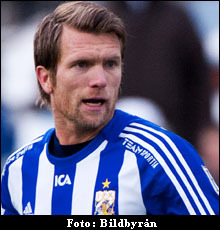 Risp is a central defender and is noticeable with his physical strength and ability in headers as a typical Nordic footballer. He controls the defensive line with anticipation of game. He also seek for goals with positioning in front for possible headers during the set pieces.